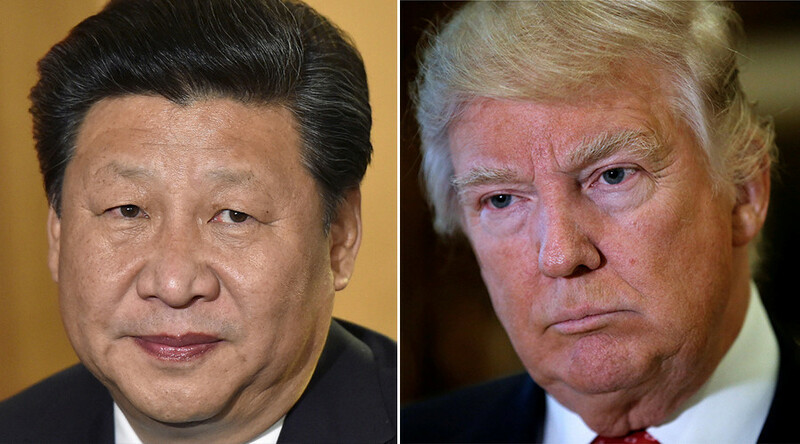 In a phone conversation with Chinese President Xi Jinping, US President Donald Trump has vowed to honor Beijing’s “One China” policy, the White House said. The two leaders exchanged state visit invitations in a sign of improving ties. 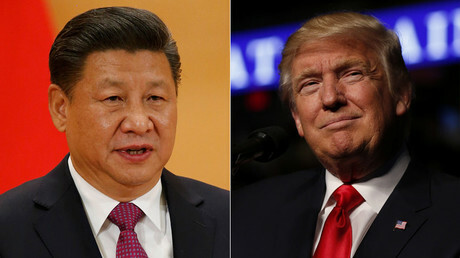 “President Trump agreed, at the request of President Xi, to honor our ‘one China’ policy,” the White House statement said, following a lengthy conversation between Trump and Xi. “They also extended invitations to meet in their respective countries. President Trump and President Xi look forward to further talks with very successful outcomes,” the White House said. Without providing further details, the statement spoke of “discussions and negotiations on various issues of mutual interest” that the two plan to undertake. US-China relations, already tense on the topic of the disputed South China Sea islands also claimed by US ally Japan, became further strained after Trump’s victory after his phone conversation with Taiwan’s President Tsai Ing-wen. The exchange infuriated Beijing, as it considered it running against the bilateral protocol of “One-China” policy, under which Washington views Taiwan as part of China. Following Trump’s phone call with the Taiwanese leader, the White House downplayed speculation that the sensitive issue was in danger of being reviewed.